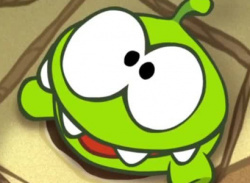 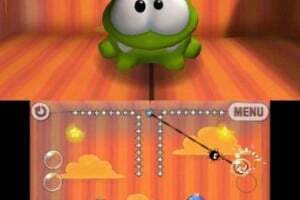 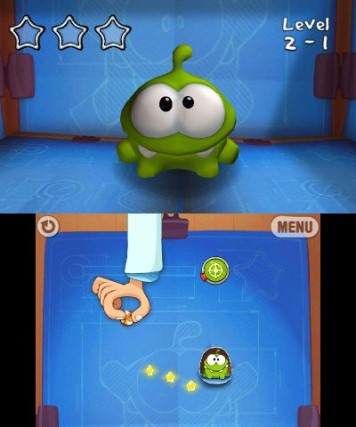 Feed candy to the cutest green monster in the universe, Om Nom, in a captivating, puzzle frenzy with Cut The Rope: Triple Treat. 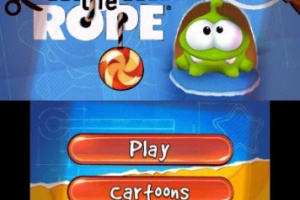 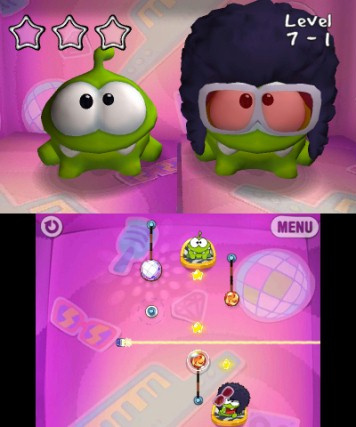 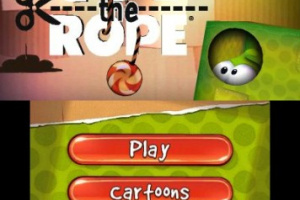 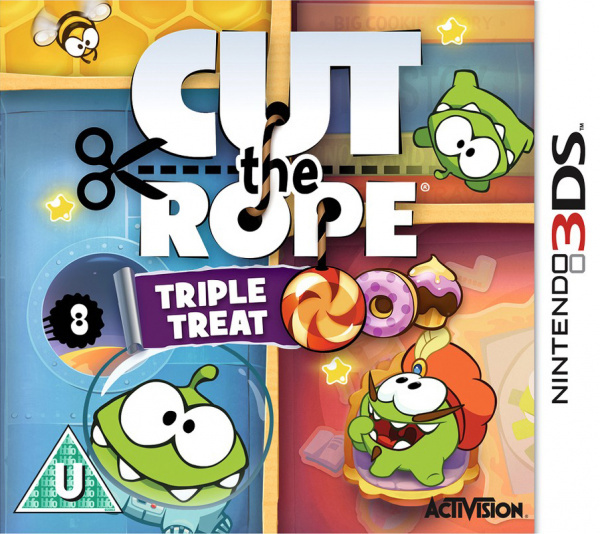 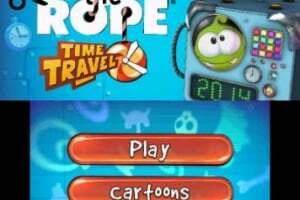 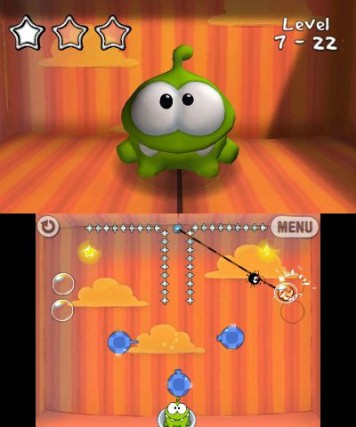 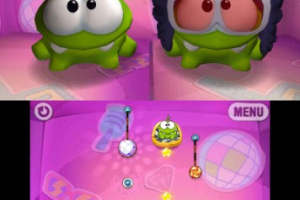 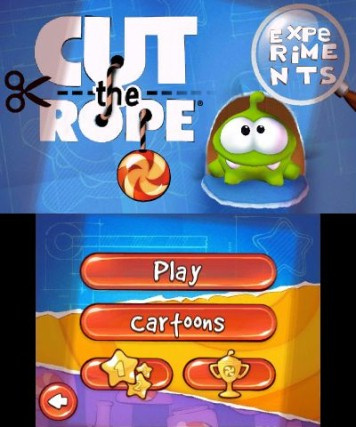 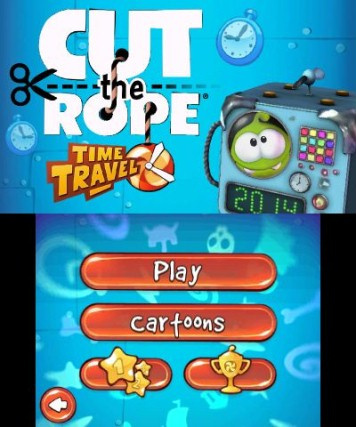 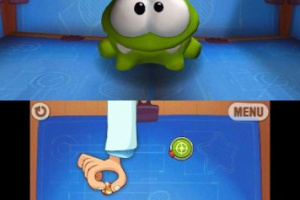 Now you can play your 3 favorite Cut the Rope games on Nintendo 3DS with over 650 levels and over 50 hours of gameplay. 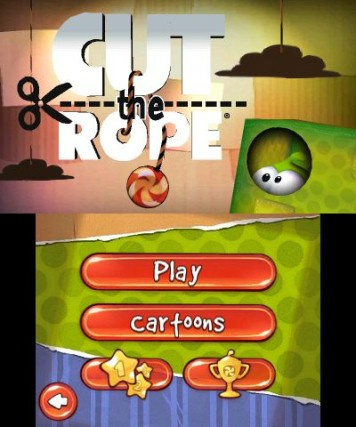 Challenge your friends through online leaderboards and unlock new levels as you perfect your rope cutting skills on your Nintendo 3DS! 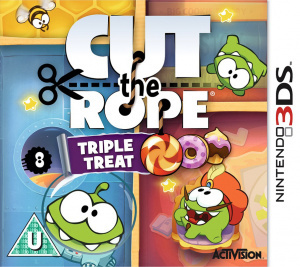 Over 650 levels and 50+ hours of gameplay, including Steam, Lantern, and Cheese boxes!